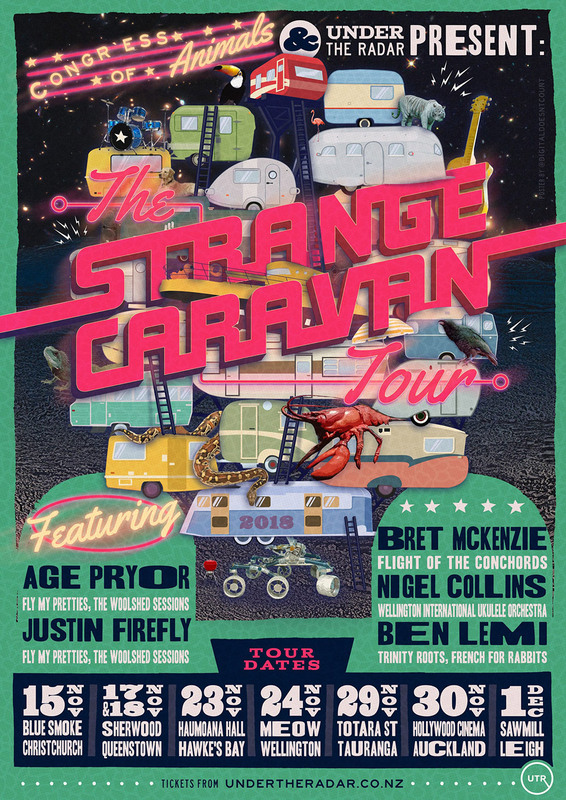 A collective of renowned kiwi songwriters and solo artists, tracing lineage to many of NZ’s most loved bands, join forces this spring to bring you The Strange Caravan Tour. 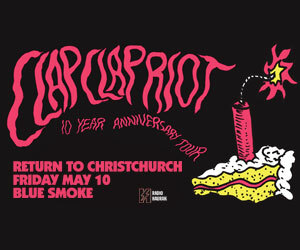 The tour features Bret McKenzie, Age Pryor, Justin Firefly, Nigel Collins and Ben Lemi, whose musical projects include Fly My Pretties, Trinity Roots and Flight of the Conchords to name but a few. This five piece ensemble now congregate to showcase new original songs in intimate live settings across the country this November and December. 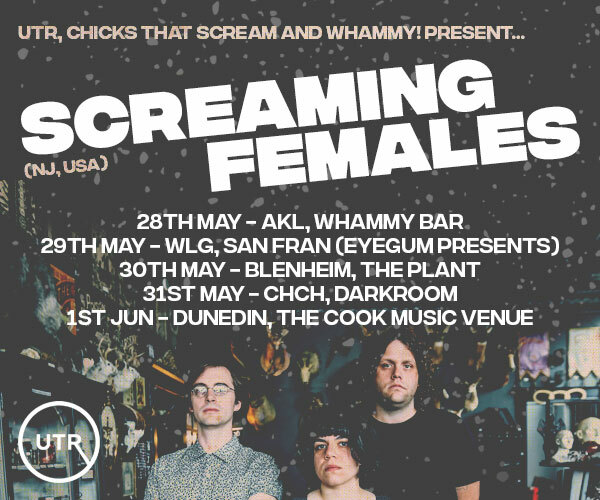 Starting as a series of jam sessions between old friends, the group of songsmiths has blossomed from an ad hoc hangout to full musical partnership over the last eighteen months. 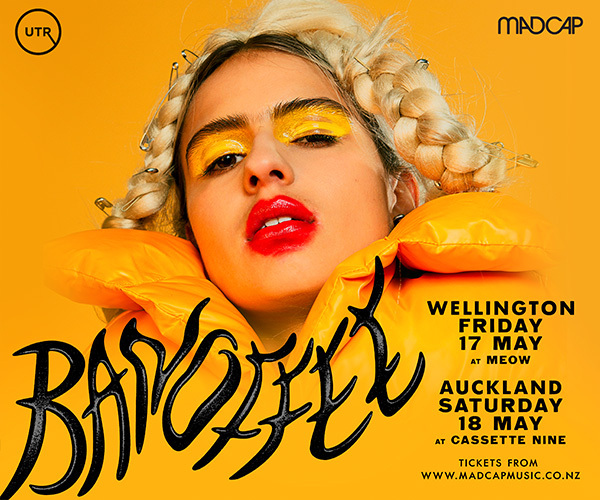 These 5 musicians will be hitching their wagon and travelling the length and breadth of New Zealand for the very special Strange Caravan tour.